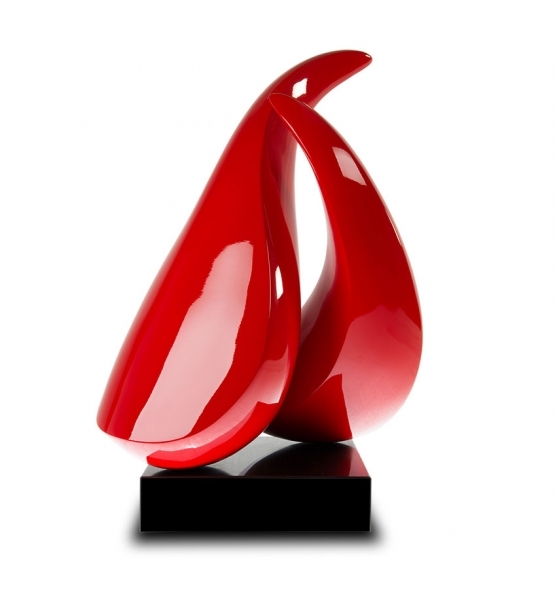 Main page » Sculptures » Modern art sculpture "Les amants" in shiny red. Base black marble. STUNNING modern art sculpture in shiny red. Matching marble gallery socket with 70 x 40 x 30 cm and 50 kg total weight available.